Guest Table Assignments Made Easy + Five Tips To Seating Sanity! Home > Press > GUEST TABLE ASSIGNMENTS MADE E-A-S-Y + FIVE TIPS TO SEATING SANITY! GUEST TABLE ASSIGNMENTS MADE E-A-S-Y + FIVE TIPS TO SEATING SANITY! 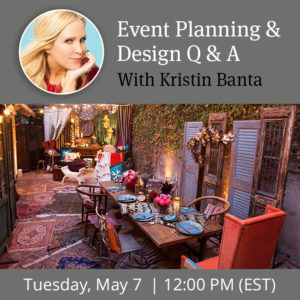 Ready for some MIND BLOWING wedding planning insider? One of the most challenging pieces of the puzzle of event production, is seating assignments. Regardless the type of event, from a intimate dinner for 12 to a fundraiser for 700, assigning tables, and sometimes seats, makes both the client’s and planner’s brain cells go a bit haywire. 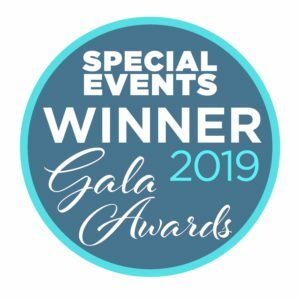 Well, fear no more, assigning tables has never been easier since we recently found the BEST thing to hit the event planning + design world, www.AllSeated.com. Not only does this digital platform create seating charts and build floor-plans to scale (and in 3-D), it also allows couples to manage guest lists and seat guests directly onto the floor plan – AND it generates a report (that can easily include meal types and other notes) to give directly to the venue, catering manager and wedding coordinator. Days of using paper plates and Post-Its are long gone!